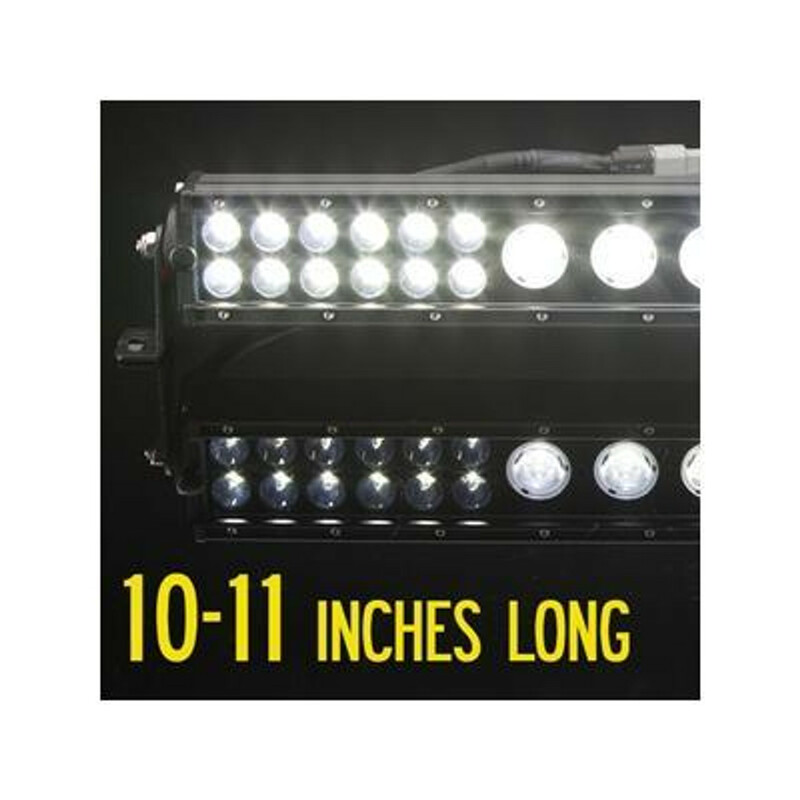 If you need a 10" or 11" long LED light bar, here you will find every available size from a bunch of companies. These are perfect sized for small vehicles, or to be mounted on a license plate frame or bull bar. 10-11" is also good for headache racks and backup lights.